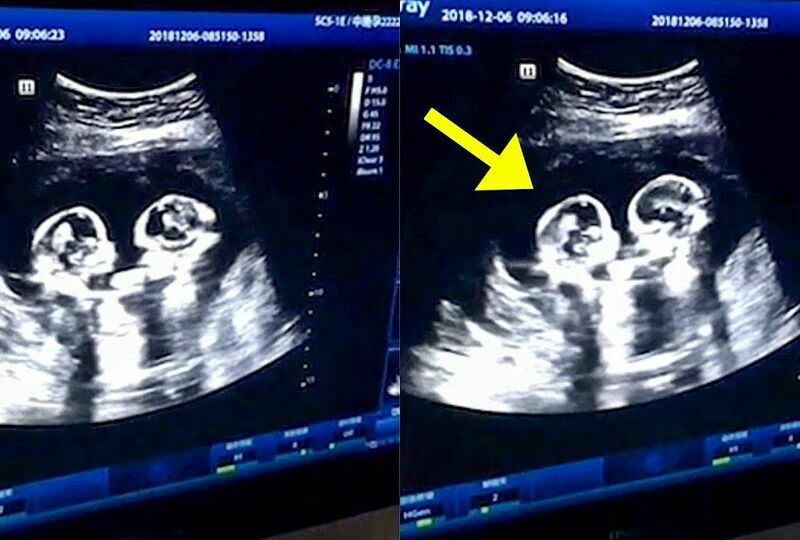 Twin Sisters Spotted Fighting With Each Other While Still In Their Mother's Womb. 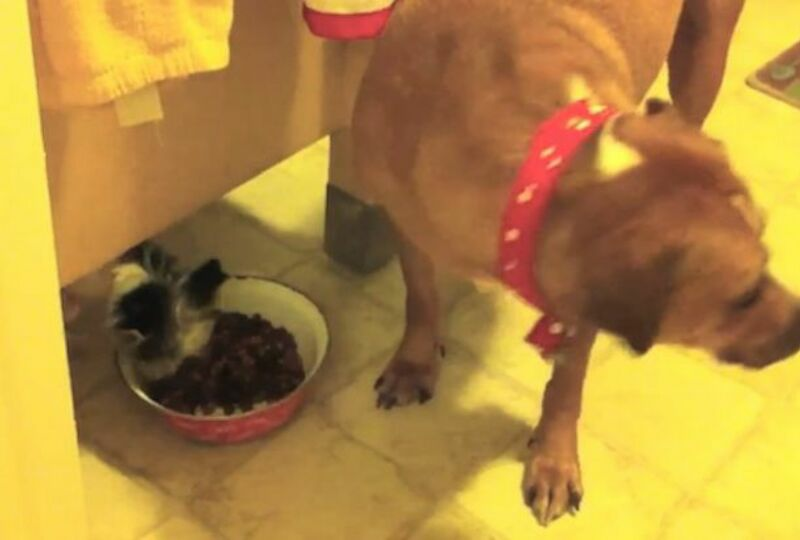 Clever Puppy Sneaks A Bite To Eat Whenever The Big Dog Is Not Looking. 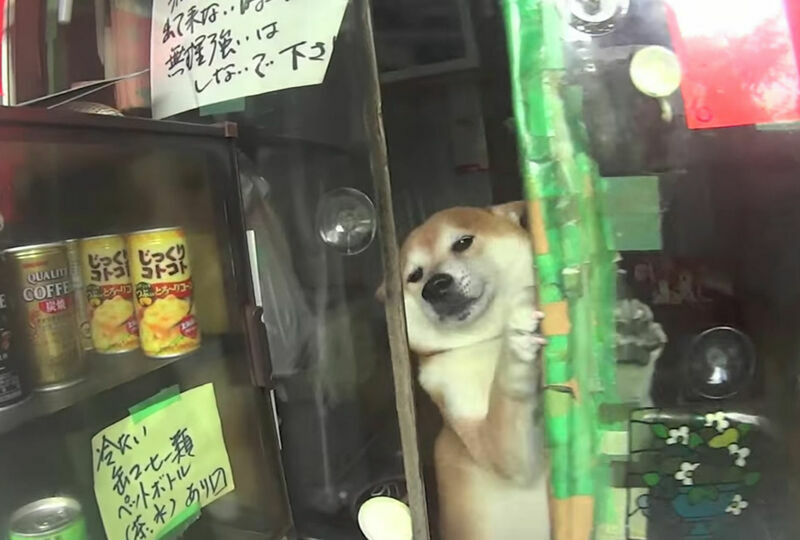 Shiba Inu Dog Is The Friendliest Shopkeeper In The World... And Will Try To Sell You Cucumbers. 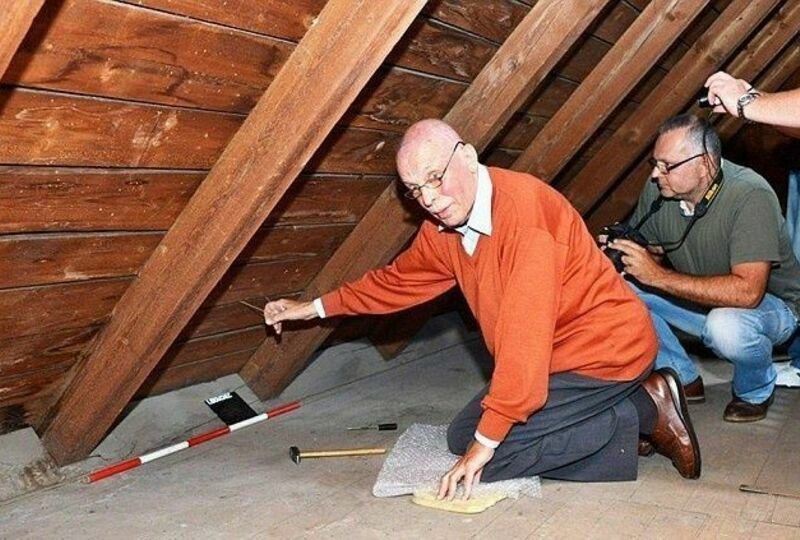 He Pulled A Tiny String In The Attic And Revealed A 70-Year-Old Family Secret. 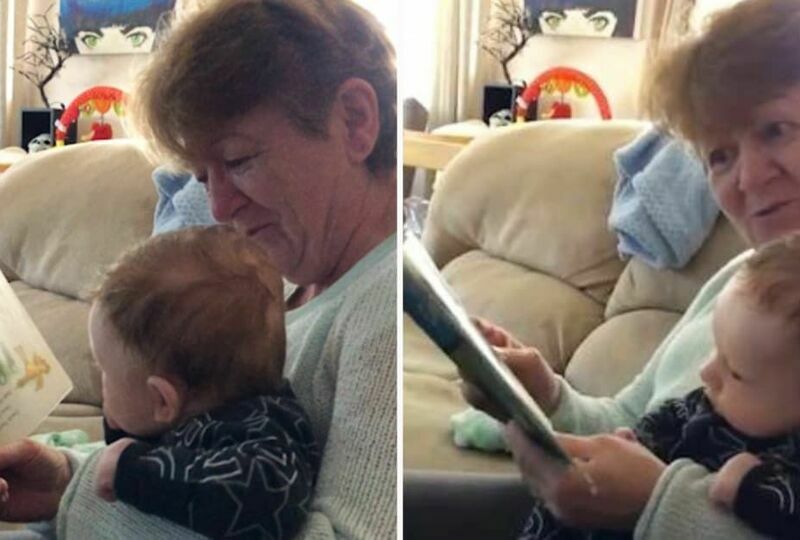 Watching This Hysterical Grandma Read Bestseller 'The Wonky Donkey' Will Have You In Absolute Stitches. 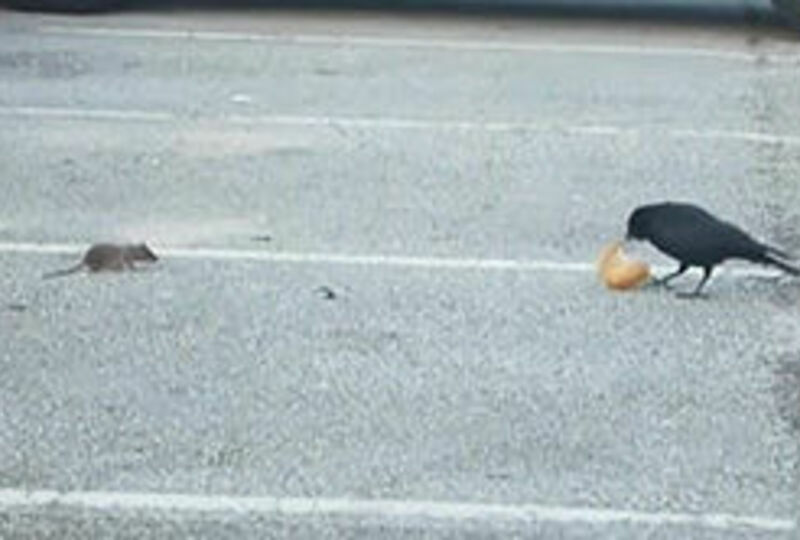 This Kind Crow Shares His Food With A Hungry Rat Who Was Watching Him Eat. 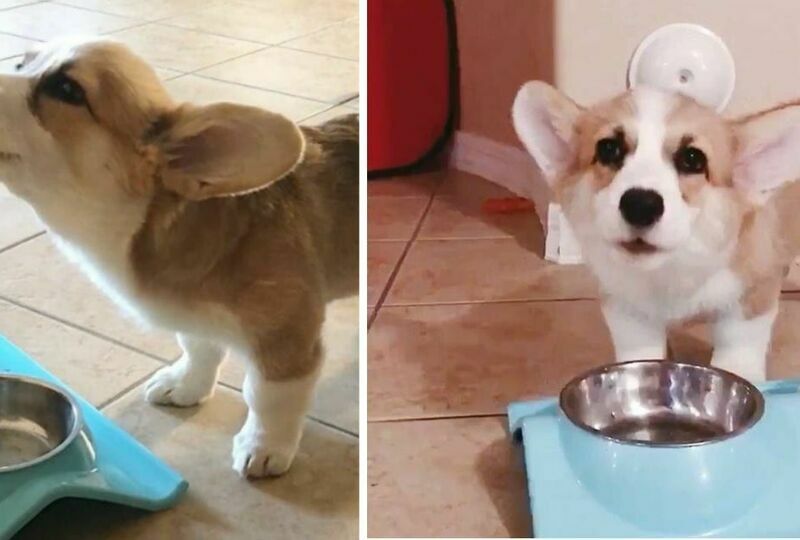 Corgi Puppy Loves Eating SO Much That She 'Awooos' In Delight Between Mouthfuls. 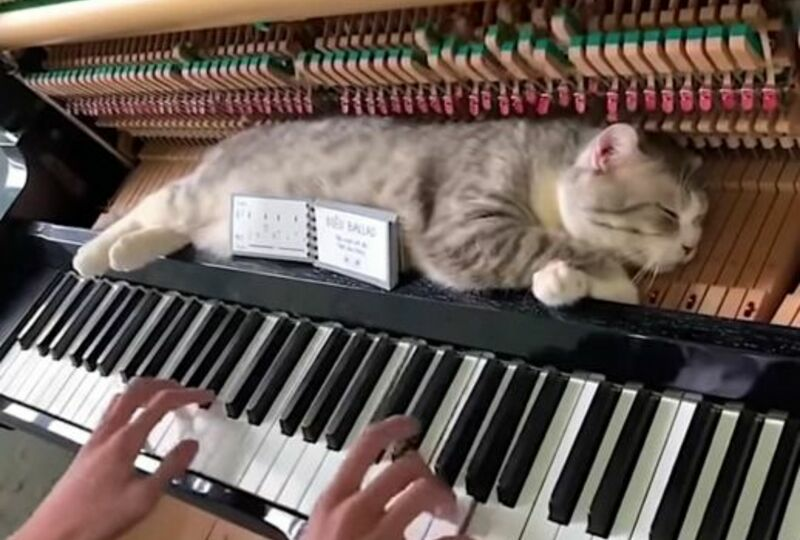 Of All The Places This Cat Could Choose As A Favorite Napping Spot, She Went For The Piano Top. 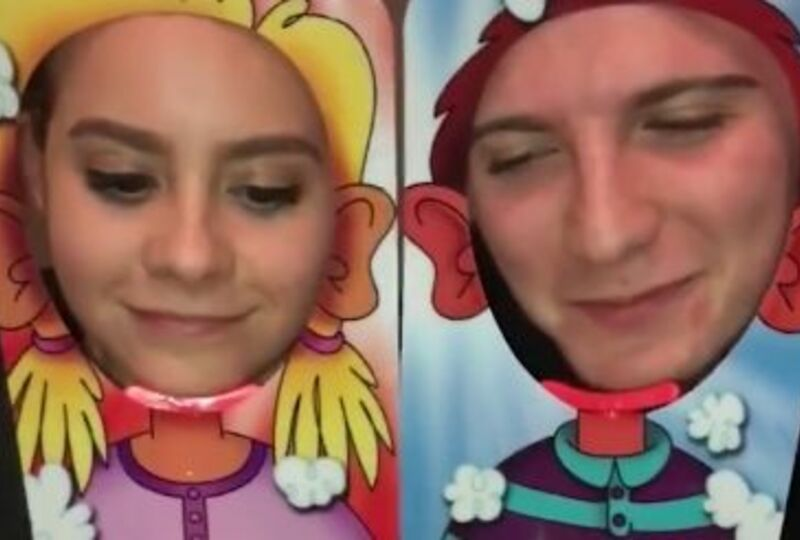 This Has To Be The Funniest Ending To A Game Of 'Pie Face' Ever. 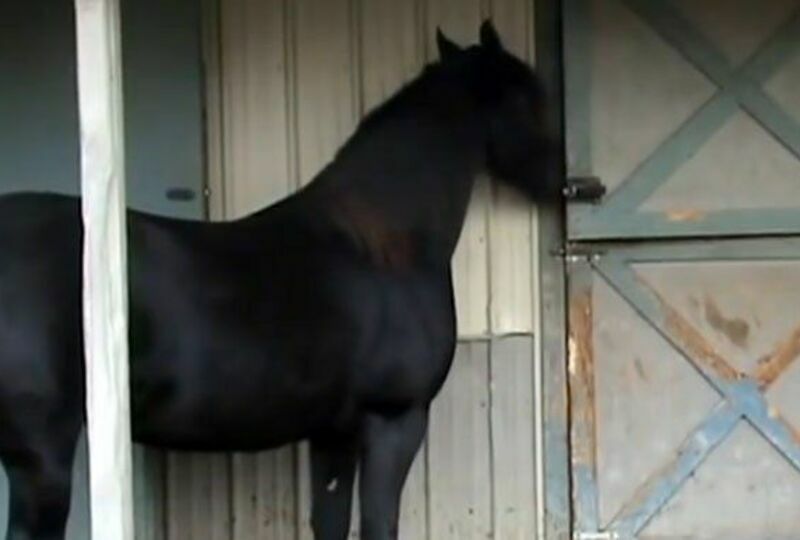 This Horse Kept Escaping So They Filmed Her And Couldn't Believe What She Does. 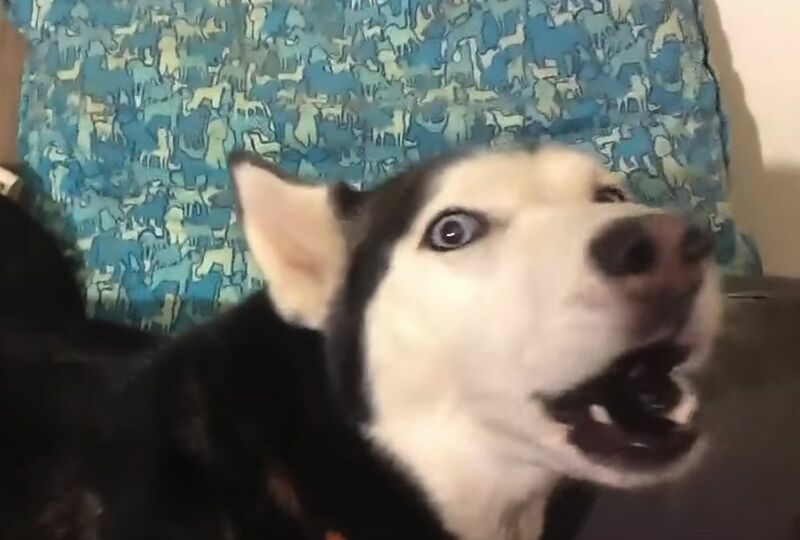 Grumpy Husky Won't Even Look At Her Mom... But She Can't Resist Singing Her Favorite Song. 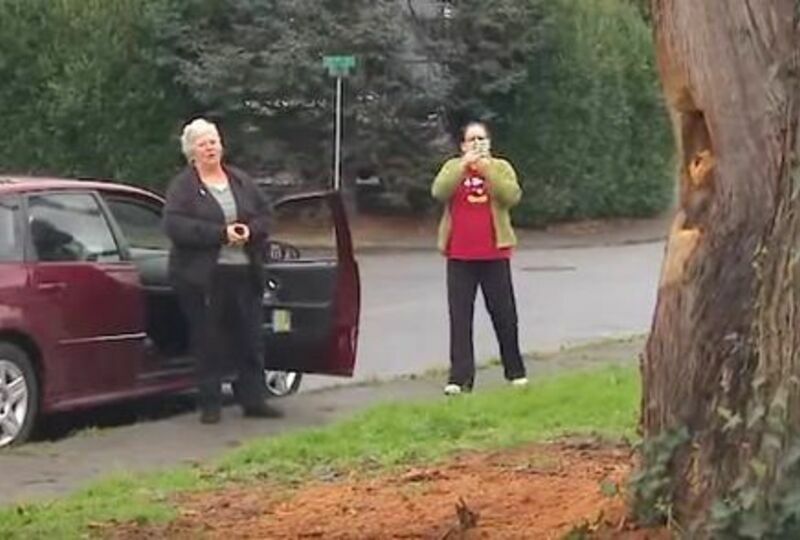 When The City Ordered This Woman To Cut Down A Dying Tree, She Did This Instead. 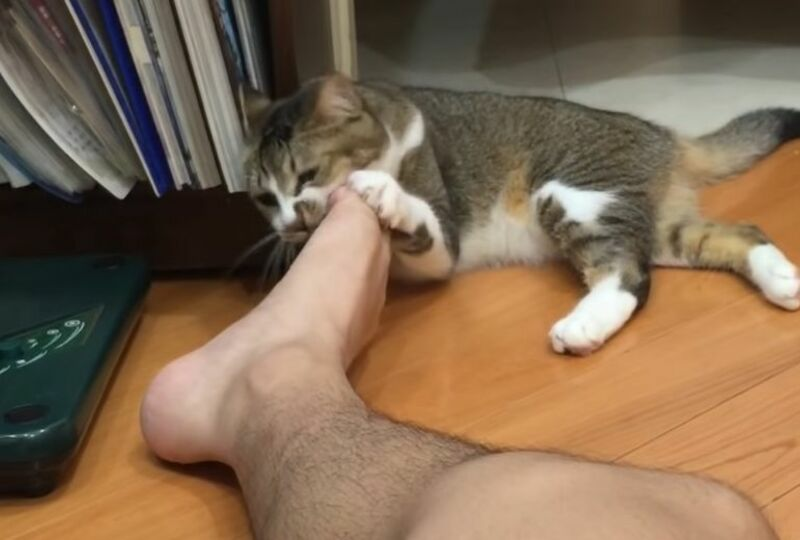 Cat Licks A Man's Foot... Then Realizes He's Made The Worst Mistake Ever. 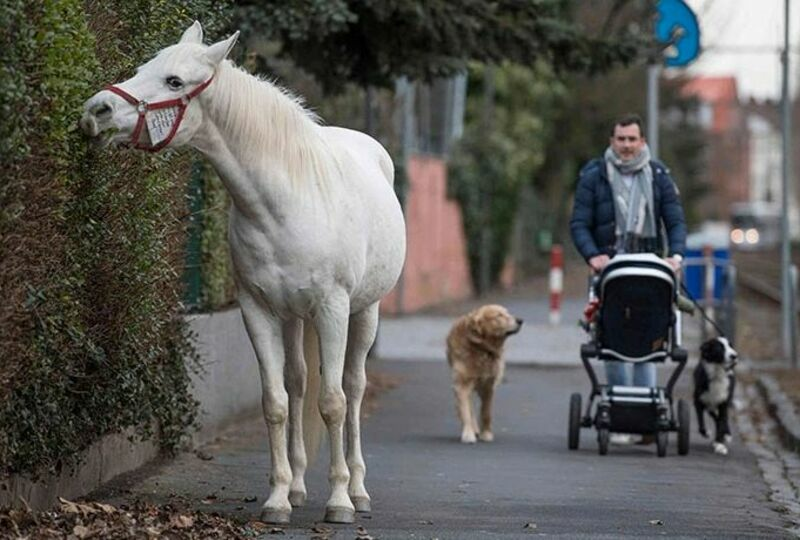 Meet Jenny, The Much-Loved Horse Who Takes Herself For A Daily Solo Walk Through The Streets Of Frankfurt. 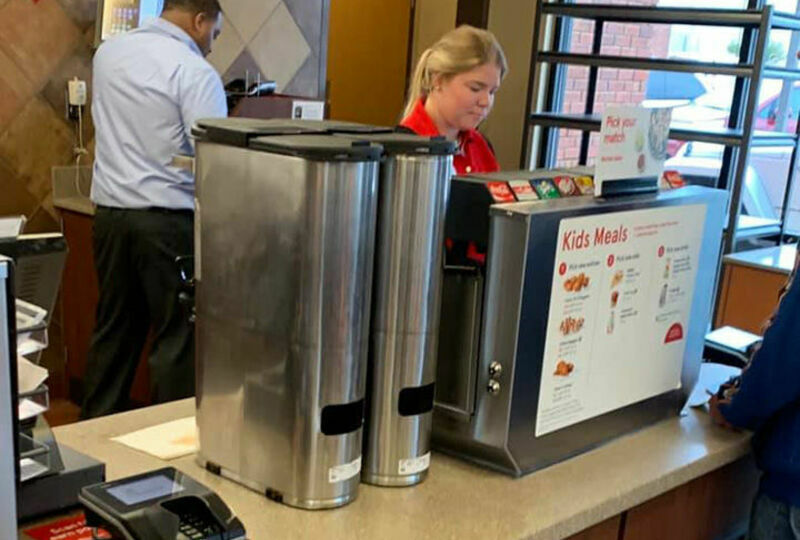 Man Shares A Beautiful Act Of Kindness He Overheard From This Chick-Fil-A Employee. 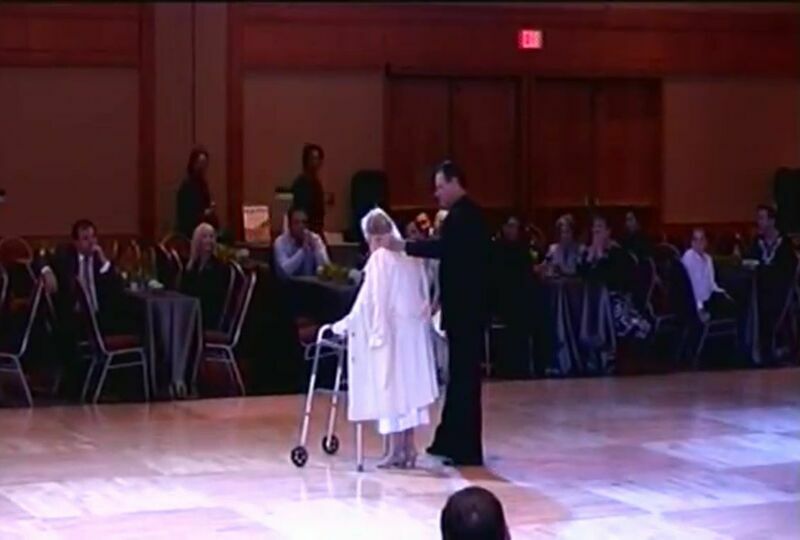 This 94-Year-Old Lady Shuffled Onto The Dance Floor... But Wait Until You See Her Moves. 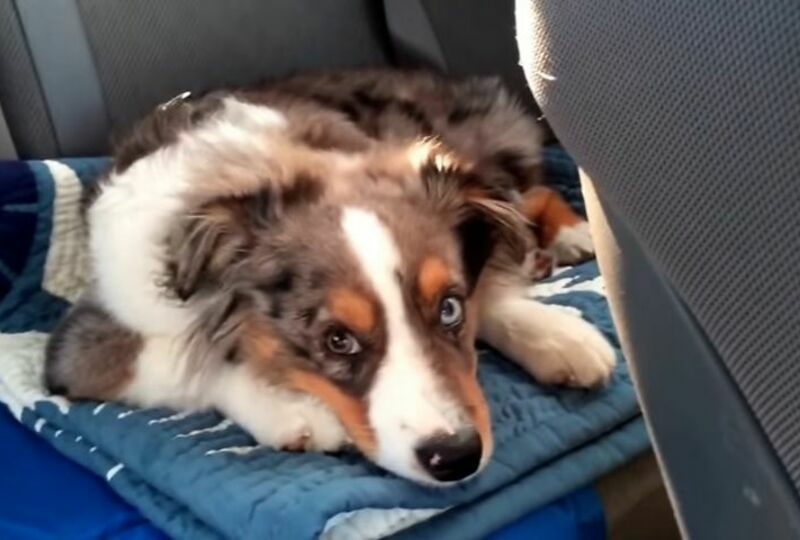 Sleepy Puppy Has The Most Adorable Reaction When His Favorite Song Comes On The Radio. He Was There To Scatter His Grandmother's Ashes... But Ended Up Saving A Life.